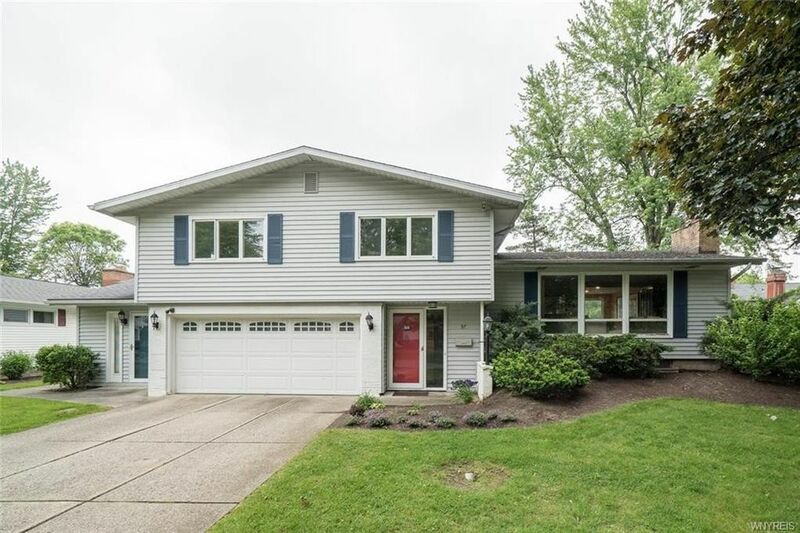 Wonderful sprawling split level in the Smallwood School District. This dynamic home has almost 3200 square feet of living space with an all fabulous "Elite" design 30 ft kitchen. Most of the floors are exposed hardwoods, also included are generator, furnace 6 yrs, 2 fireplaces, lovely landscaped yard and so much more.